Twenty years ago saw the birth of the beautiful child, the vision of a one East Africa. However, this beautiful child still can’t walk, and still wets the bed. The failure of the vision of the East African Community can be blamed on many factors, but majorly on myopic foreign policies by the regional leaders. While some achievement may have been registered towards one market, common boundary and United travel documents, it all seems that the vision takes one step forward and seven steps backwards. This image has been magnified by the visible tensions in the relationship between the heads of state and clashing visions of foreign strategy amongst the governments. It seems that while the picture on top shows negotiating presidents on a round table, everyone is holding a bayonet under the table, and playing with their witty tongues to suit the needs of their respective home countries. 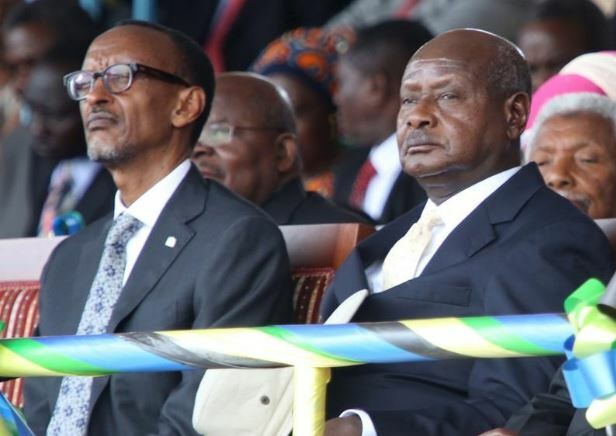 With Rwanda at the centre of these disputes having a strained love affair with Uganda, Burundi and DRC, Uganda has been seen as the catalyst at the helm of this discord. Due to escalating tension between Kigali and Bujumbura governments, President Museveni of Uganda was appointed as the Mediator(regardless of the already existing tension between Kigali and Kampala)and Benjamin Mkapa the former president as the facilitator. This came after President Nkuruziza in an open letter had suggested that Rwanda was Burundi’s only problem. This team that was tasked with the negotiations pertaining the sovereignty battles between Rwanda and Burundi have up to date do not more than write on the water with claims of kindled ego fire, apparent bias, and the fact that the mediator himself did not have clean hands. The whole world last week heard war drums as the Minister for Foreign Affairs and cooperation Mr. Richard Sezibera stormed on Twitter to make the claims that Uganda was taking a lead role in torturing and arresting Rwandan Citizens on the basis that they were spying for Rwanda. The Rwandan government based on these claims to strongly advise its nationals to stay in Rwanda and not attempt to cross to Uganda until the issue is resolved. The Rwanda Government further closed the border post with claims that were executing their intention of constructing a one border post at Gatuna and renovating the road to the post. This as however evidently false and baseless propaganda as the excuse could not cover the fact that the alternative one-stop border post had been closed. The Minister further claimed that Rwandese were not stopped from travelling to Uganda, but were strongly advised against it for their own safety. Hon. Nguhungirehi, a Rwandan Minister while speaking on Monday in Zanzibar openly accused Uganda of spying on Rwanda on behalf for Kayumba Nyamwasa and the Rwanda Group in South Africa. It is shockingly true that during the famous Rwanda-Uganda war at Kisangani-DRC, the said Nyamwasa and the current Minister for Internal Affairs Hon Jeje Odongo were the delegates of the negotiation process representing the two countries. Almost 20 years later, the former is now the centre of the rebirthed conflict, while the latter is in the situation room trying to get the solution to this escalating rivalry. 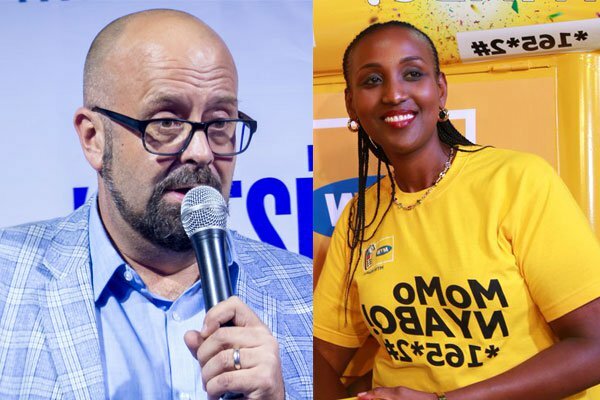 Weeks before, Uganda had deported employees of MTN the major telecommunication company, and the biggest taxpayer. Among those deported was a Rwandese National who was head of Sales and Distribution Ms Bilenge Tabura. The government claimed that the said persons were compromising national security, and the accusations painted the picture of the staff selling information to Rwanda. Uganda again mentions Rwanda in the charges placed against the former IGP Kare Kaihura. 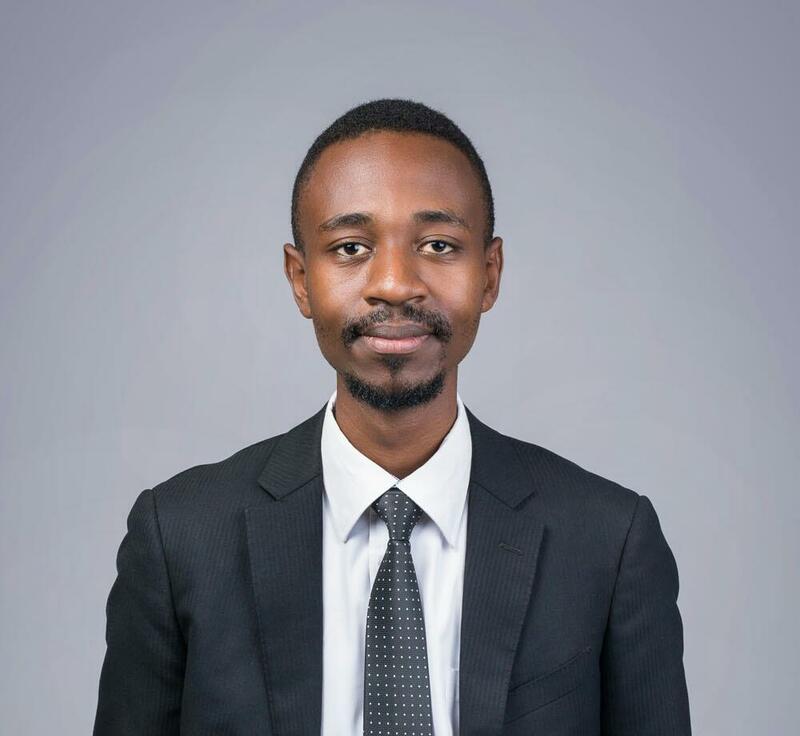 A deeper look at the tension between Uganda and Rwanda infers the conclusion that it is a question of a National Ego for Uganda and, inferiority complex for Rwanda. While the tall man is too proud to bend for a handshake, the short man is jumping too high for a hug. It can also be seen as the student who has learnt a lot from his mentor and after becomes prodigal. The Rwandan President in the interview, while addressing the matter of the conflict between Uganda and Rwanda said that while the matter can easily be resolved, and that what escalates it is keeping quiet. We the neutrals have argued that while it may be true that Mr.Kagame has gone an extra mile in suppressing his political opponents especially those abroad, the Ugandan Government should not impose itself as the savior from gods as the sole nation, but rather spearhead the efforts to have a body to deal with the claims, and give asylum and protection to those seeking it as the East African block. It, therefore, seems that the internal issues have largely contributed to the reactionary foreign moves of the neighbouring nations, and these clashes seem to have sacked all oxygen out of the East African community atmosphere. The foreign policy can in general been characterized as one full of Political hunger, mistrust and unquenched thirst for patronage, the same being the vampires sucking the blood out of the dream for a one East Africa. Mr. Museveni while addressing the Heads of States at the recently concluded AU Summit in Addis Ababa emphasized the need for African Unity as a key to Sovereignty. It seems that while all the heads appreciate that the need for a one East Africa, and a one Africa, there are in house treasure they are not ready to give up, Political strengths they are not ready to surrender, and the Unity will therefore always be the opportunity cost. It, therefore, defeats every one’s understanding when the heads of states who ought to preach a common border are now closing border posts, failing to control looting troops in the foreign land. In conclusion, it seems from the trend of the facts at hand that the fate of a one East Africa may as well be determined by foreign players and Investments giants, and maybe but just a byproduct of the inevitable need for trade and economic convenience. This will, therefore, leave out anything political and social out the Mashariki deal as all parties think differently on interests, speed and means of execution. The writer is a legal Associate at PACE Advocates, and International Law Scholar.